Leonard Cohen has announced new North American tour dates supporting Old Ideas and will make his way to New York for a two-night, two-borough stand at Madison Square Garden on December 18, and Brooklyn's Barclay's Center on December 20. The trek begins on Halloween in Austin, Texas. 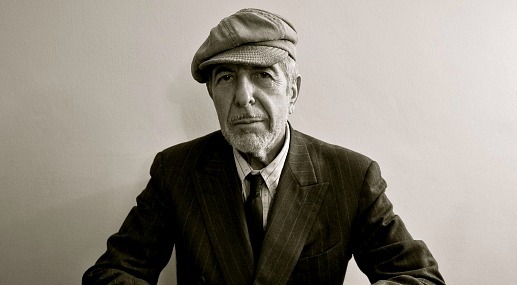 Tickets for Cohen's Canadian dates go on sale on May 11 and his shows in the States go on sale beginning May 18. Cohen commences his European tour this August with five nights in Ghent, Belgium.